Raised in Spiddal, a small seaside village in Connemara in the West of Ireland, Gráinne’s parents raised her in a bilingual household. 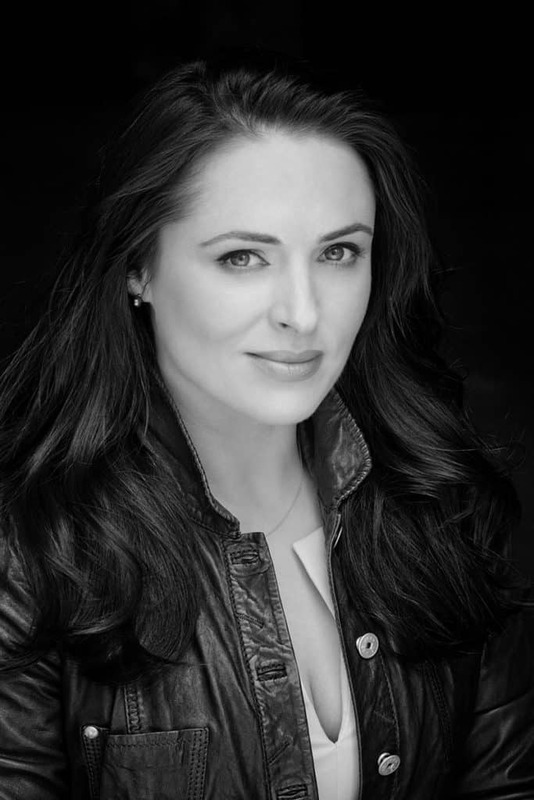 Gráinne Seoige began her career on October 31, 1996 with the launch of Teilifís na Gaeilge – the Irish language channel (now TG4) anchoring the 10pm news bulletin. Her command of Irish was an obvious asset but so too were her unflappable interview style and her good looks. She moved to TV3 for it’s launch in 1998, and worked there for five years where she anchored its daily news bulletins. She also occasionally presented the station’s breakfast show, Ireland AM. In May 2004, Gráinne was hired as launch anchor for Sky News Ireland. She also worked at Sky’s London network headquarters, presenting – over a period – all bulletins between midnight and midday including Sky News Today from 9am to 12pm, and Sunrise with Eamonn Holmes. She is the only news anchor to have presented the inaugural news bulletins on two Irish terrestrial stations – TG4 and TV3, and she is the only television personality to have worked with all four Irish television stations – TG4, TV3, Sky News Ireland and RTÉ. Gráinne was Features Editor on Daybreak, ITV’s breakfast show. This position took her from the military base Camp Bastion in Afghanistan, to the slums of Delhi, to the plains of Kenya and even deep inside the Arctic Circle reporting into the show. As well as filling in as presenter with Dan Lobb. Gráinne then went on to be a presenter on the BBC One Series “That’s Britain” along with Julia Bradbury and Nick Knowles. Gráinne currently co-presents Crime Call on RTÉOne. But that is not all. Already a star in her native Ireland, Gráinne also currently presents the national broadcaster RTE’s, the All Ireland Talent Show on Sunday nights. Gráinne is the Patron of the National Breast Cancer Research Institute (NBCRI), she also works with Focus Ireland and the Irish Cancer Society and in her spare time she follows Gaelic Football and Manchester United. In 2004, Gráinne was a very popular winner of the VIP Style Award. She was presented with the Hewlett Packard Award for Irish at the 2007 NUIG Alumni Awards for services to the Irish language.